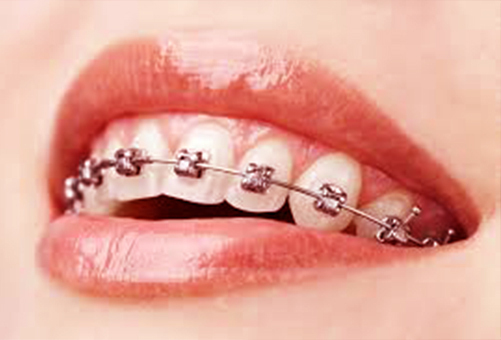 Orthodontic treatment corrects teeth and jaws that are not positioned properly. Some conditions that can be corrected are overbite, underbite, spacing or gaps between teeth and crowding. 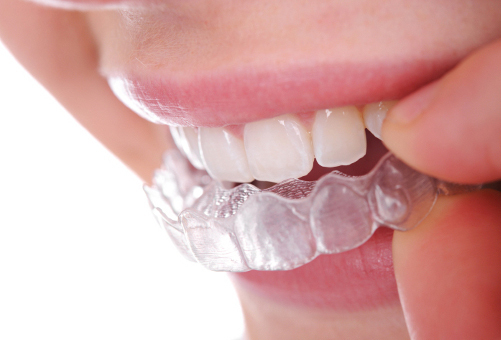 There are a number of appliances that can be used to help make corrections to these conditions such as braces and even “invisible” aligners that can be removed before eating or brushing.